Sixteenfeet is back to help see parents through the summer holidays. Bringing South London’s green spaces to life, the Lambeth-based theatre company will present two site-specific family shows in three of the most beautiful local parks. First up is Goldilocks and the Three Endings. In this new play by Andrew S Walsh the audience decides what happens next. Everwasland is in danger and Goldilocks needs your help to save it! The villain is missing, the Midnight Clock is ticking and everyone and everything could disappear in a heartbeat. Are you the person to set the story straight? 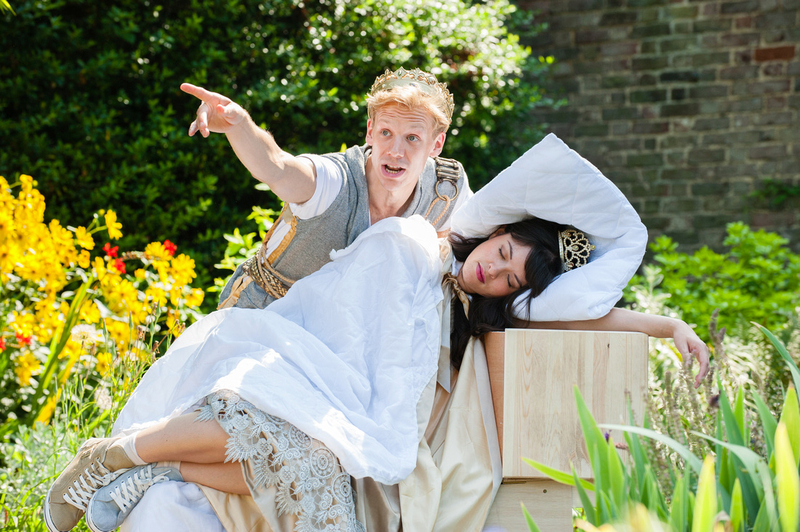 This interactive fairy tale is a new twist on a classic text and has been specially commissioned for Brockwell Park’s Walled Garden. Alice is to go on tour after four successful seasons at Brockwell Park. Sixteenfeet's much-loved production brings Lewis Carroll's tale to life for a modern audience. Plunge down the rabbit hole and enter a fantastical world inhabited by some of the most iconic characters in children's fiction including the Mad Hatter, Queen of Hearts and Mock Turtle. The performance features original music, which is played live by the cast of actor-musicians. 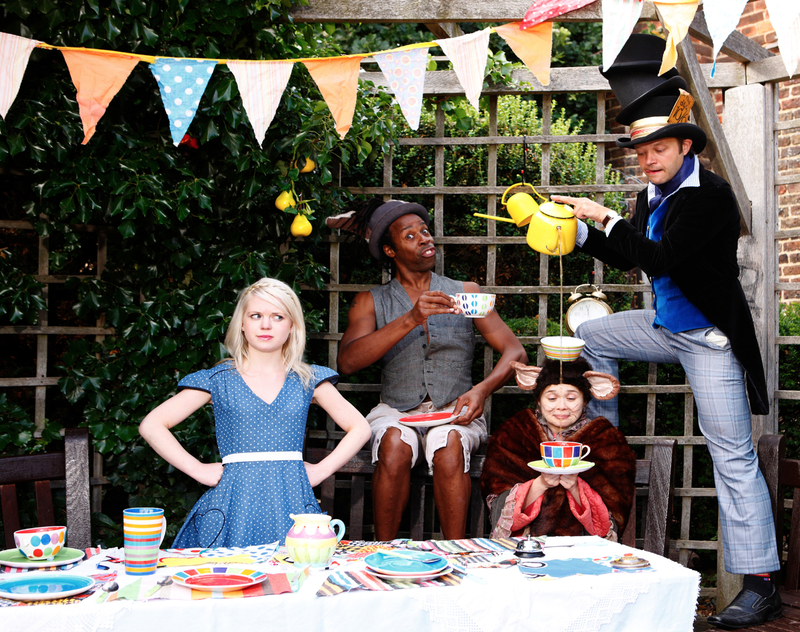 A Mad Hatter’s tea party will add to the sense of magic in Morden Hall Park. Both shows are produced for a family audience and will appeal to the young and young-at-heart alike. Book ahead to avoid disappointment. Discounts on Tuesday and Wednesday performances. For group bookings or playschemes call Caroline Funnell on 07958 448 690.